The Cackle of Cthulhu, an anthology of Lovecraftian humor, is forthcoming from Baen Books in January, 2018. I’ve been sitting on this news for months. It’s the secret project I was hinting at in my anthology update a few weeks ago. But now that the contract is signed, I can finally announce that I will be editing an anthology for Baen! The Cackle of Cthulhu will be an anthology of Lovecraftian humor, half reprints and half original fiction. This is a topic I know a thing or two about. There are a number of great Lovecraftian humor stories out there and I will endeavor to collect a fun variety of them in this book, as well as to solicit a number of new ones. There won’t be an open submission window for this anthology, but if you know of a great Lovecraftian humor story you feel I should take a close look at, please let me know about it in the comments or via social media. Baen has been an early adapter in the e-book space, and their site reaches a large number of loyal and voracious readers. I’m very excited and thankful to Baen for providing us with an opportunity to introduce the UFO titles to those readers. You can find the UFO Publishing titles at Baenebooks by clicking here. Public submissions for volume 5 of Unidentified Funny Objects will be open during the month of April. We’ll be asking authors to submit just one story per person, so please get your best funny work ready! This year we’ll be moving away from the e-mailed submissions, and utilize the CW Submissions system designed by Neil Clarke (who was extremely kind and patient in letting us use the software and installing it on our site.) 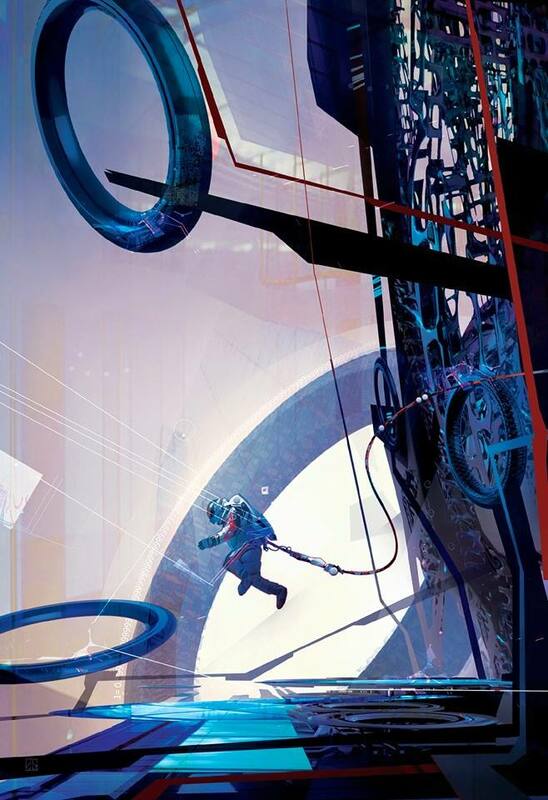 Frequent short fiction submitters will recognize it as the same submission system used by Clarkesworld, Asimov’s and Analog. The link to the form will be posted on April 1. Submissions will remain open until the end of February for Funny Fantasy reprint anthology (still using the old-fashioned e-mail method.) See guidelines here. I’ve been so busy lately with getting the UFO3 print files ready, working on the short story collection, posting Kickstarter updates and other various things, I’ve been neglecting the blog. Again. Sorry about that. I know (or at least totally assume) that you missed me. So, here is the run-down of extremely cool things that have been happening lately. * The Kickstarter campaign for “Explaining Cthulhu to Grandma and Other Stories” has funded, raising over 250% of the initial goal! There will be an e-book, an audio book, a paperback and a hardcover published in February, and a separate novella-length book released in August of 2015. Watch this space! * My urban fantasy noir story “The Fiddle Game” has been accepted at InterGalactic Medicine Show and will appear really soon–in fact, later this month! * Daily Science Fiction picked up two of my flash stories: “Letting Go” and “The Seven Habits of Highly Effective People.” They also recently published their September table of contents, and one of my strongest-ever stories, “Icarus Falls” will appear later this month. I’ll be sure to post a link! * I received permission from the Russian author Tatiana Ivanova to translate into English her hilarious novelette “Impress Me, Then We’ll Talk About the Money.” I’m almost done with the translation and hope to help it find a great home in the coming months. * Speaking of translations, I managed to knock off two items off my writer bucket list simultaneously–my first commissioned story and my first Chinese translation. The difference between a solicited story and a commissioned story is that, with the latter, you get paid when you turn in your work. 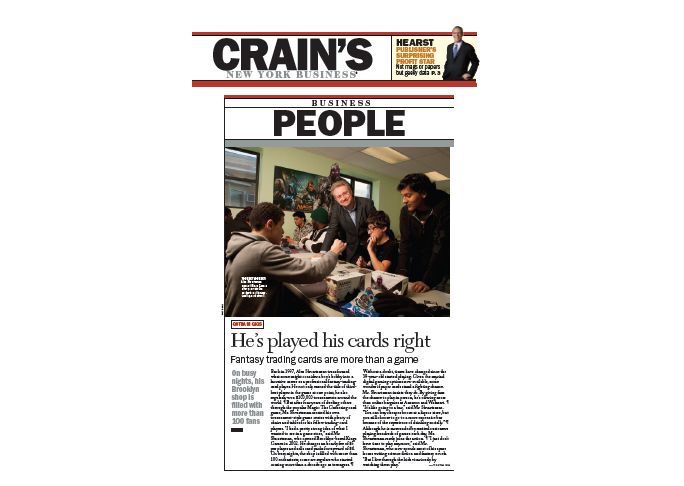 A solicited story might still get rejected if the editor doesn’t like it. So, naturally, commissions are rare as they indicate a significant level of faith on the part of the editor. In this case, it’s for a super-cool contest in China. My story will be translated and published in Chinese first — the English version can be published sometime next year. I’ll write a separate blog post about this later this year because the contest it’s for is anonymous and I don’t want to give away any details about my entry. 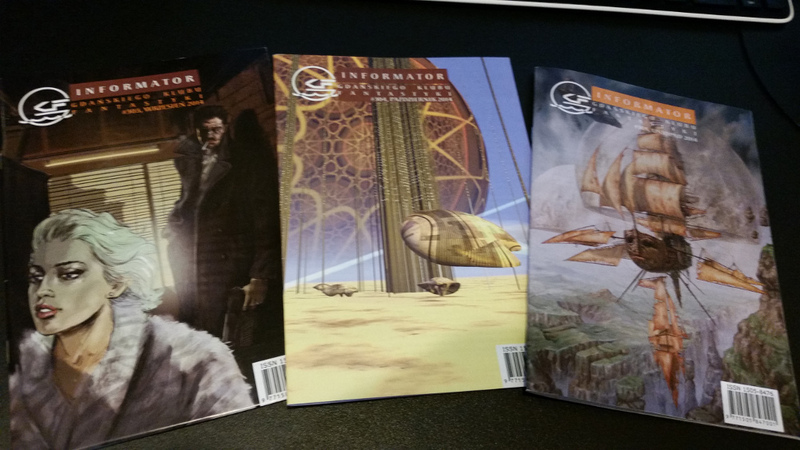 * And as far as solicited stories go, I was invited to submit to a near-future space exploration anthology edited by Bryan Thomas Schmidt and published by Baen books. This morning Bryan announced the final TOC and my story “The Race for Arcadia” (about the rekindled space race between the US, Russia, and India, told from the perspective of the Russians) will appear in it alongside an all-star cast that includes such awesome writers as Mike Resnick, Bob Silverberg, Ben Bova, Jack McDevitt, and James Gunn, among others. * On a regular day, making it into what might be the highest-profile TOC anthology of my career to date, would be the best writing-related news of the day. But not today. Today I got home from an extra-tough day at work to find a message of congratulations in my Twitter feed. Apparently, I’ve been nominated for the WSFA Small Press Award! 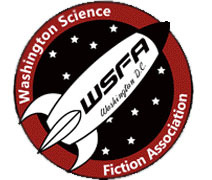 WSFA is the Washington Science Fiction Association, the fine folks who run Capclave. 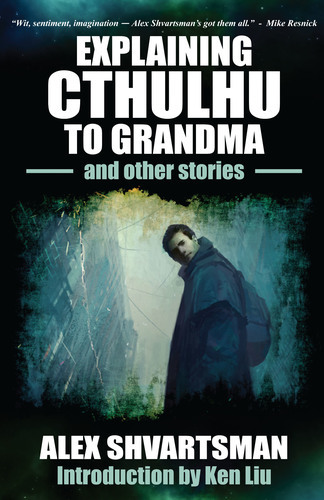 My story “Explaining Cthulhu to Grandma” has firmly cemented its place as my most successful piece of writing thus far, by becoming one of eight short stories nominated for the award this year! Here’s the press release. There’s some incredibly tough competition, but I’m super thrilled to be considered. 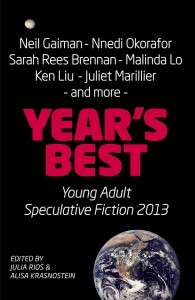 This story was the finalist in the IGMS 2013 Reader Poll, and it was on Tangent Online’s 2013 Recommended Reading list, but this is the first time I’ve ever been nominated for an actual, honest-to-God writing award. And I must say, I like it very much. So that’s my basket of awesome. I promise to update the blog more often this month. Until then, if you need me, I will be floating somewhere in the vicinity of Cloud Nine.